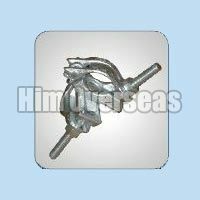 Our Scaffolding Drop Forged Coupler are produced in specially designed closed dies, which makes them strong and durable. These Scaffolding Drop Forged Coupler are ideal for use in safety critical applications. 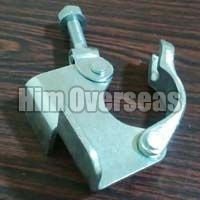 Our Scaffolding Drop Forged Coupler conform to international standards, BS 1139 / EN74 and have been certified by Sandberg Laboratories, UK. The range of our Scaffolding Drop Forged Coupler includes Scaffolding Drop Forged Girder Couple, Scaffolding Drop Forged Putlog Coupler, Scaffolding Drop Forged Right Angle Coupler, Scaffolding Drop Forged Swivel Coupler and Scaffolding Drop Forged Board Retaining Coupler. 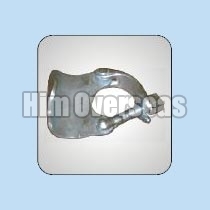 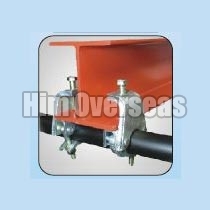 Scaffolding Drop Forged Girder Couple is used to connect scaffold tubes to girders. 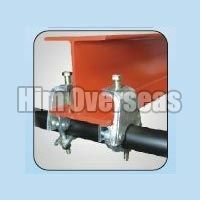 Our Scaffolding Drop Forged Girder Couple accommodates up to 43mm (1.3/4") in depth of flanges (either Horizontal or Vertical). 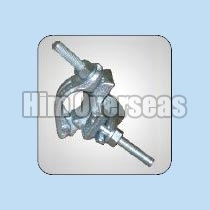 The Scaffolding Drop Forged Girder Couple is always used in pair with other forged items, like To PWP and Ledger.